Our staff decided to gather the most interesting, least known and most amazing Zagreb facts we could come across. A little bit of everything is in here so everybody will, hopefully, be pleased – but bare in mind that this is not a guidebook to Zagreb, but something meant to spark up your desire to visit it. Before we start, it is essential to stress out that this article is “veteran approved”, meaning that at least one senior citizen of the capital was involved in list-making, simply to make sure we haven’t overlooked something important. We wanted to open up with this amazing fact mainly because this is something most of our fellow citizens don’t know. 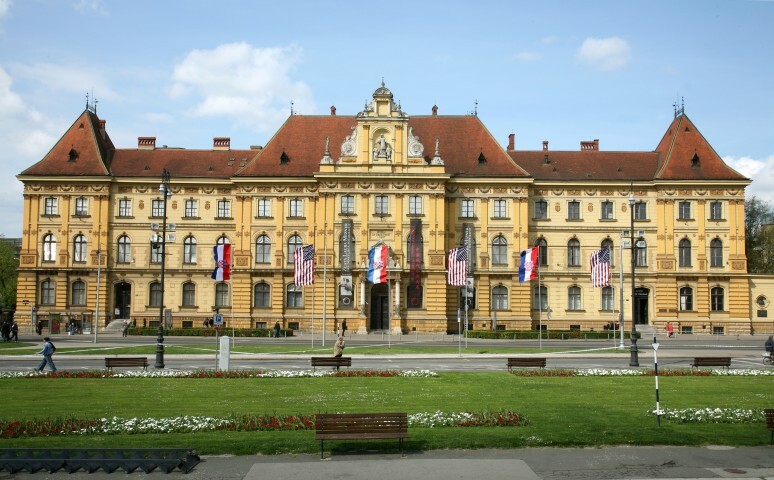 Zagreb has the most museums per capita in the world, and that is not just a statement but also something you can really feel when walking through the old town. Moreover, their quality is also high-end, from impressive archaeological excavations and oldest Etruscan inscription to broken relationships that ended up in tears, you can hardly make your day more interesting. For some reason, many visitors miss this attraction with classy name. It is a U-shaped system consisting of squares, parks and fountains in the centre of Zagreb. 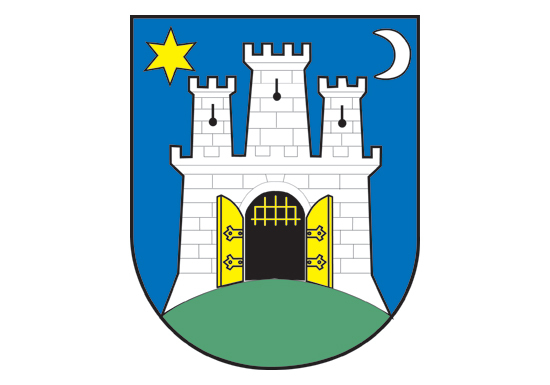 The horseshoe was projected by Milan Lenuci, a Croatian urbanist whose idea was to break the monotony of a city in a neo-renaissance way, but also to close the architectural gap between Zagreb and other bigger cities of the late Monarchy. It includes seven amazing squares, and it has to be visited. Gas lighting was first introduced to the capital in 1863, and it was then installed in the town’s centre. 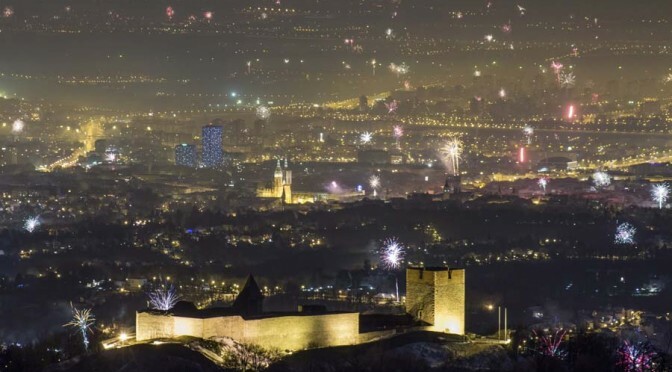 Today, more than 150 years ago, the Upper city holds the same charm. 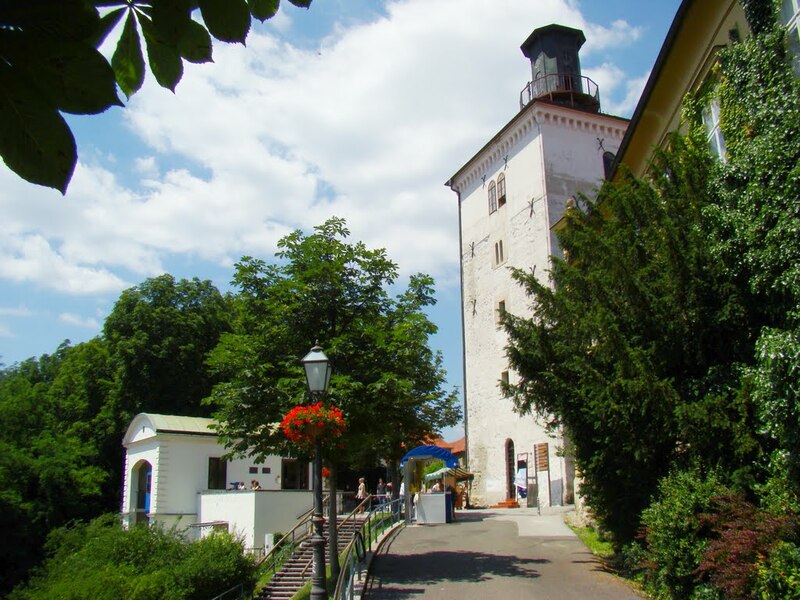 There are still 214 gas lamps (only around one hundred were removed) and each gets lit up every afternoon by a professional called “nažigač”. 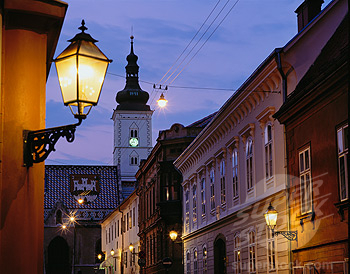 Zagreb is one of three remaining cities in Europe which held on to this tradition. 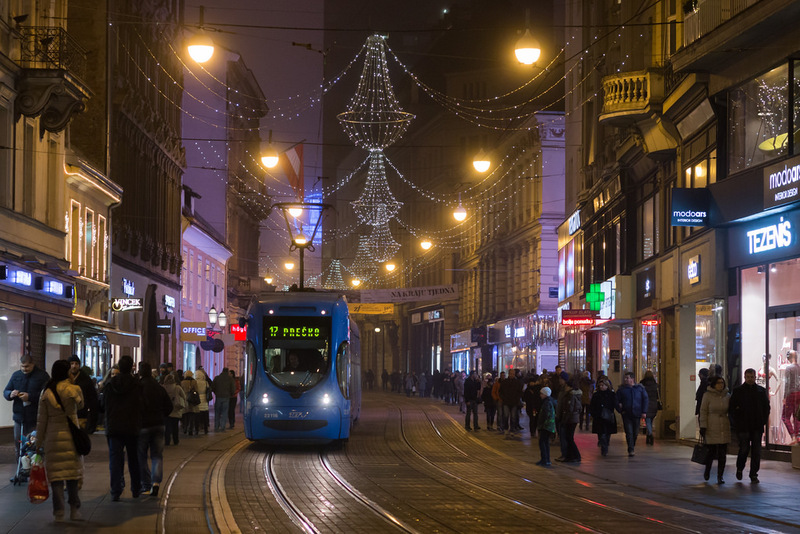 Language in Zagreb, as well as in Croatia as a whole, is very complicated and influenced by a few other languages. Major influence comes from Hungarian, German and Turkish, as they all had significant impact on Zagreb at different time periods. So, we have a number of words such as “fajercajg” (lighter), “egal” (equal), “đozle” (glasses), “frnjokl” (nose) and so on. Honestly now, how did the pronunciation go? Here are a few more words to try, don’t give up! It is an actual cannon that gets fired every single day at noon, since 1877. At that times, its mission was to signal the exact time for bell-ringers in the city’s churches, and the fact is that cannon itself was acquired from Admiral Horatio Nelson’ ship. According to one legend, there was another cannon long before which went off while Turks prepared to besiege Zagreb, and has hit the rooster that the Turkish chef was carrying on a platter to serve his Pasha. After the incident, the Turks started fleeing the scene. Today, cannon is located in Lotrščak tower which dates from the 13th century. Interestingly enough, this Facebook page imitates the sound of Grič cannon every day, just in case if you decide to avoid the cannon in the Upper city and to stay in the Hotel. Finally, Zagreb’s glorious public transportation. 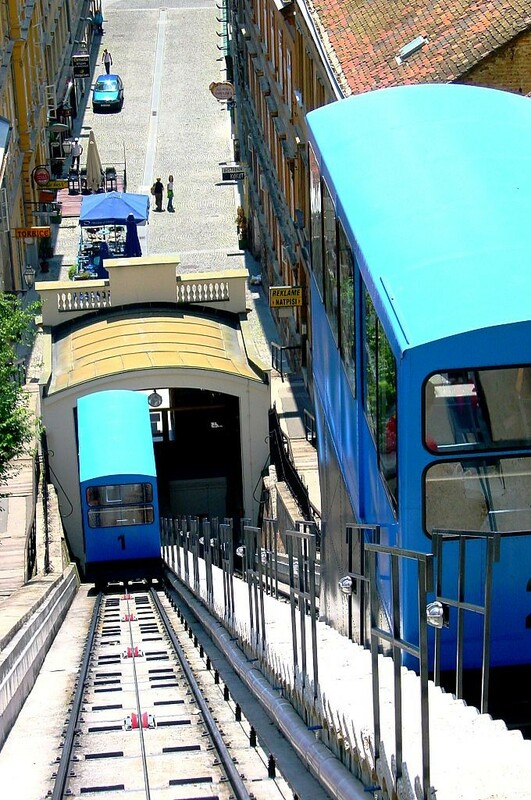 Blue trams are one of the most representative examples of Croatian capital, and operate as 15 day and 4 night lines. First trams ran in 1891, but they were horsecar tram lines. Two decades later, horses were replaced by electric trams which remain today, but in much more modern version. Our trams witnessed everything from dancing to proposals, stories of the centuries and much more, and that is why they are ineluctable part of our capital.